This article originally appeared in Sojourners. Eros involved a loss of control that frightened the Greeks. Like what you're reading? We're nonprofit and ad-free—we depend on readers like you. Subscribe or donate today to keep YES! going strong. 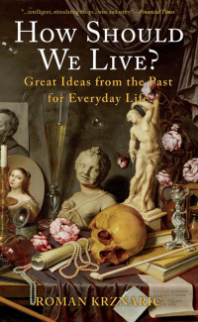 This article is based on the author's new book, How Should We Live? Great Ideas from the Past for Everyday Life. The ancient Greeks found diverse kinds of love in relationships with a wide range of people—friends, family, spouses, strangers, and even themselves. This contrasts with our typical focus on a single romantic relationship, where we hope to find all the different loves wrapped into a single person or soul mate. 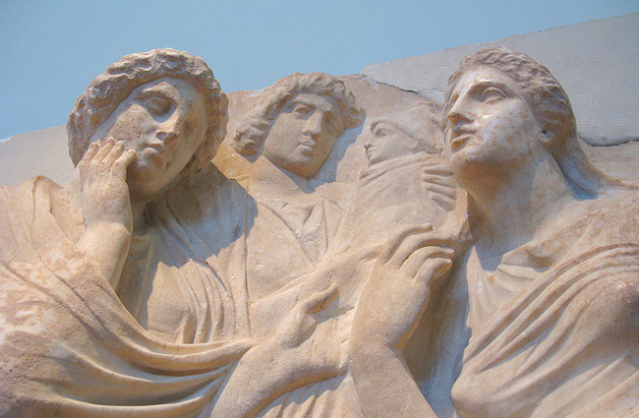 The message from the Greeks is to nurture the varieties of love and tap into its many sources. Don't just seek eros, but cultivate philia by spending more time with old friends, or develop ludus by dancing the night away.